If you have a fleet of company vehicles on the road, you want to make sure they are always clean. The last thing you want is your logo covered in mud, the new decals salted over, or anything other than only the shiniest logo driving down the road. 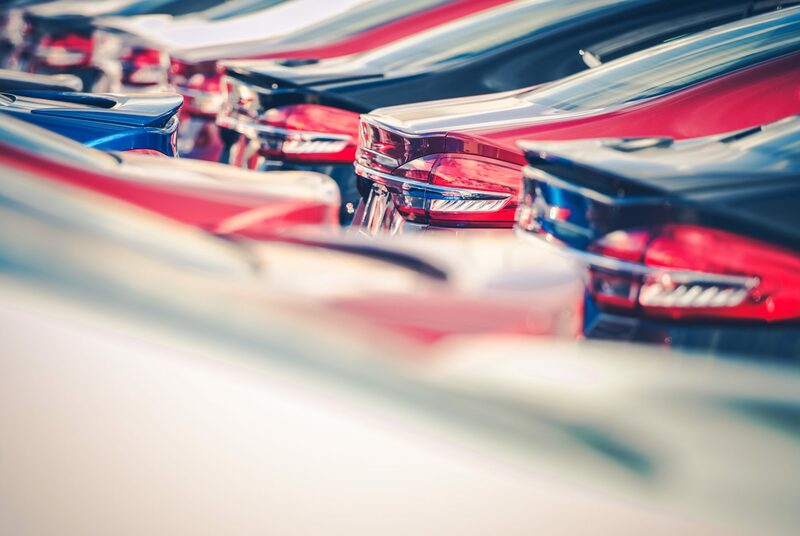 We have a fleet program for companies of all sizes. 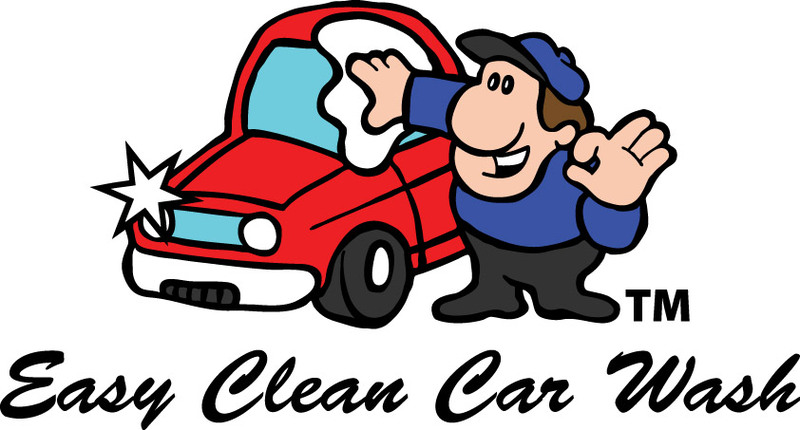 Our Fleet Program offers the convenience of regular washing at a great low price. 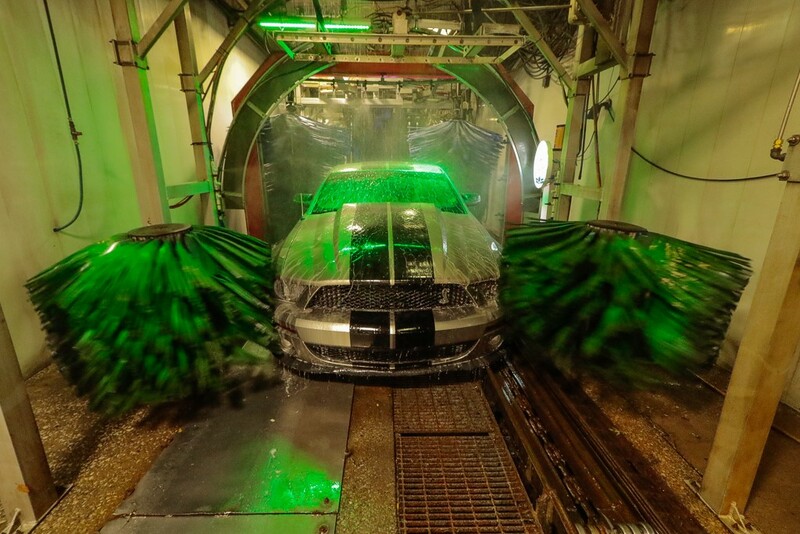 Easy Clean Car Wash will install barcode stickers on the windshield for all your vehicles which will allow you to track usage and ensure that only authorized vehicles are being washed. Our Employee Incentive Program offers the convenience of regular washing at a great low price.